The V.A.J.U. 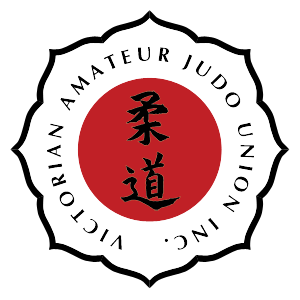 is an organisation which promotes the safe and fun pursuit of Kodokan Judo in Victoria, Australia We strive to make good individuals better characters and community members. As the members practice Kodokan Judo they will naturally attain a good level of fitness and mental vigor. We organize competitions as a part of Judo training. Our members also learn Techniques (both Tachiwaza and Ne waza - Standing and Ground Techniques), Randori (Free Practice), Kata (Pre-designed forms) and other cultural aspects of Kodokan Judo. We welcome everyone who wants to learn Kodokan Judo and all experienced Judoka (Judo practitioners). All the necessary accreditations, insurances and training curricula can be provided for by affiliation with the V.A.J.U. for those schools not currently affiliated.